Keeping accurate time will pay off BIG! One thing all businesses have in common is that payroll is a business’s biggest expense and biggest asset. Keeping accurate time accruals on your employees as they arrive and leave your place of business will pay out “BIG” in labor cost savings. Here’s an example of those savings that will allow you to save money. John Doe arrives at the office at 8:15 a.m. works until 11:45 a.m. and heads to lunch. Returns at 1:05 p.m. and finishes the day around 4:50 p.m. Now John is an honest employee and you are grateful to have him in your company. But John’s time sheet indicates a different story. It shows his time as arriving at the office at 8:00 a.m. working up to lunch and leaving at 12:00 p.m. Returning from the burger joint at 1:00 p.m. working the balance of the day until close of business, and leaving at 5:00 p.m. Looking at the difference of John’s actual time worked, and the time indicated that was worked, you will notice a clear difference of .75 or (45 minutes) of labor costs. Your business is paying for lost time. If John makes $10 per hour, your company paid out $7.50 for the lost time. If this happens daily, your lost time could run you about $37.50 per week or $150.00 per month OR $1800.00 a year! And that’s just John’s gross wages (employer taxes would be in addition to these figures). Imagine if each employee’s time was submitted this way. What is a business owner to do? *vacation, personal leave, holiday accruals. 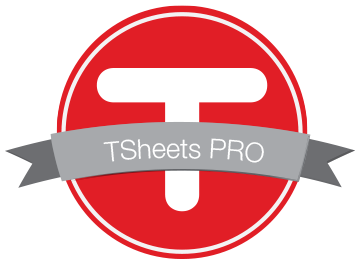 *proper documentation required by accounting professionals. If any or all of these issues are a concern for your business, you have options! pes-wies would like to help. Visit our contact page for a quick comparison of your current payroll processes. Or click over to our events page, click on a post, scroll down to speak your mind, and let us know how we can provide you with payroll support piece of mind. As many of you know, the W-2 process for 2009 has been completed. All forms have been mailed to the current address pes-wies has in our system. If you did not receive your w-2 form from pes-wies please contact the staff at office@pes-wies.com and request a reprint to be mailed with your current contact information. Thank you. 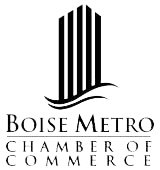 The Boise Metro Chamber of Commerce will be offering a Mega Marketing network event in July, 2010. 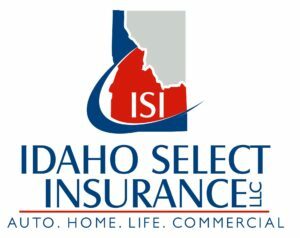 This event is a great way to meet 64 new contacts in the Boise Valley. Kenny Pittman from pes-wies will MC this event. If you are a chamber member looking for a great networking opportunity this is it! Contact Kenny at kenny@pes-wies.com for detailed information. We are Settling in Just Fine! We’ll be in our new location on June 22nd.